Interested in working abroad, but not sure how to find international jobs or programs? Look no further! ORM Jobs Abroad Wing can help to connect you with the best opportunities all over the world. Better yet, we can help you through the entire process-from choosing a job to understanding visa requirements to finding assistance during your job. In the present era, Immigration is changing the world more than at any other time in history, opening up borders and introducing new business opportunities. A work permit is of course, the easiest way to work abroad but it involves a hectic process of running around from one government office to another for the employer. In the present scenario, when almost all countries are hit by recession, it is next to impossible to convince any international employer to invite a foreign worker on a work permit. 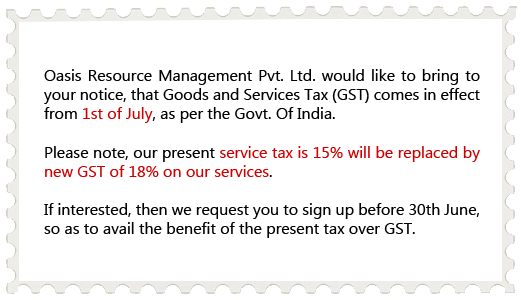 Many foreign companies do not want to get into hassles of getting permissions from around the country. Some developed countries like UK are especially asking their native companies to give a solid ground of hiring a foreign national and also to justify so as to why a particular vacancy cannot be filled from the local market when so many of the native candidates are unemployed. We all as human beings resist any kind of change, even if it is in our favor. No one wants to take-up risks and also invest money for it. The same applies to the foreign employers also. But this is also a fact that if we are offered any opportunity that would triple our earning potential, we would be willing to travel around the globe and also invest money to some extent. For an instance, being an Indian National, we all can work all over India but we would not take-up any opportunity in Mumbai, if it is not lucrative. So we at ORM suggest that you should expand the horizons and take-up the citizenship for your dream destination so that the employers of that country find it convenient to hire you. Preferred over the natives, of course if you have the requisite skills. Employer would also save the inconvenience of going through the government procedures that are to be observed in the case of a work permit thus easing various difficulties as observed otherwise. A mention of citizenship of a developed nation can be of great significance on your resume too, opening an exciting world of possibilities. Our team of experienced immigration consultants has helped hundreds of people from around the globe to immigrate, find the right way of moving to their country of choice and start a new life full of opportunities. Oasis Resource Management Jobs Abroad can find a job that will suit you. Different programs have different documentation requirements. Don't worry about figuring them out on your own. ORM will assist you with all of the necessary paperwork you need to complete before your program begins. Our experienced staff will make sure you know how to handle all of the legal and logistical requirements. Count on Oasis Resource Management Jobs Abroad Wing for assistance and support before and during your time abroad. 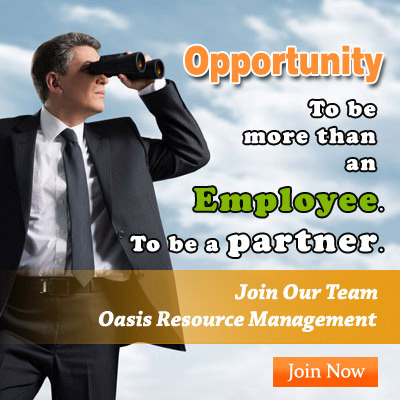 Oasis Resource Management has a decade of experience in arranging jobs to live and work abroad. We have a superior reputation, and we take pride in ourselves on delivering the highest level of service and support. We understand your needs; each member of our staff is highly experienced. ORM's primary concern is the satisfaction and safety of our participants. We can actually market your profile to any country / city of your choice.